This is what I mean when I talk about aligning our energy towards a specific point. A esto me refiero cuando hablo de alinear nuestro energía hacia un punto específico. What does it mean? There are few components to this. 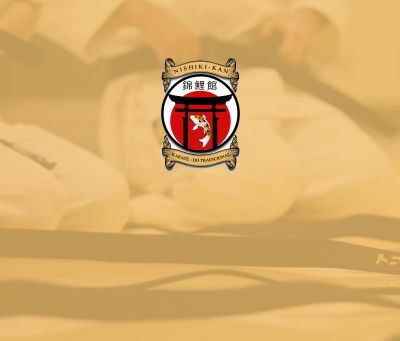 One does not need to be as strong as opponent, but should be able to integrate the whole body, and produce force from the body center, using ground reaction, to any direction, instantly. We must learn to recruit our full potential, teach our nervous system to use all muscle groups and all body segments to cooperate to one direction, and produce force in a shortest amount of time, at one point to specific line of energy. Externally, all body segments has to increase energy in the right sequence, without leak of energy, and internally all muscles have to be recruited from ground up, in the right time and right amount for the purpose. Internal muscles action, and external body segments movement has to match, harmonize. For example, a person might be big and strong, but if they use just the arms, “top power”, to punch it will be weak, on the other hand, a smaller person might have less potential, but if they link and integrate the legs hips and arms as a chain from the ground up, they will be powerful, and have finishing power in technique. If a person can bench press heavy weight, it does not correlate to execution of effective karate technique, they have the potential, but for karate technique the nervous system has to learn to recruit muscles differently, strength has to be applied in shortest time we need to apply the muscles more like cracking a whip, to make “shocking” rather than pushing power. If stance and technique are not matching, if hip action and technique are not matching or off timing, if internal muscles and external body action, do not match, we spread our force. We must make our technique precise and on target, adapting to the changing distance and angles in a fight. Does not matter how strong our technique is, if it is off target, it is useless power. If we cannot focus our energy on the right distance, power is lost again. It is common that a person who has strong technique in basics, has difficulty applying the full power with changing distance and timing, they might hit the target before or after peak of energy, or hit target using only partial, incomplete body action. Or maybe the feet and arms will have contradictory direction. 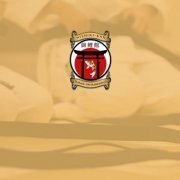 Once we develop effective technique, we must make sure that we can transfer full force and be precise, first with stationary target, such as makiwara, heavy bags, and then gradually adapt to the target as it changes distance, direction and timing such as using mitts.